Construction work rarely stops when the sun goes down. When work needs to continue well into the night, proper lighting is necessary. Only the brightest LED flood lights can protect workers from injury and improve the accuracy of the job properly. 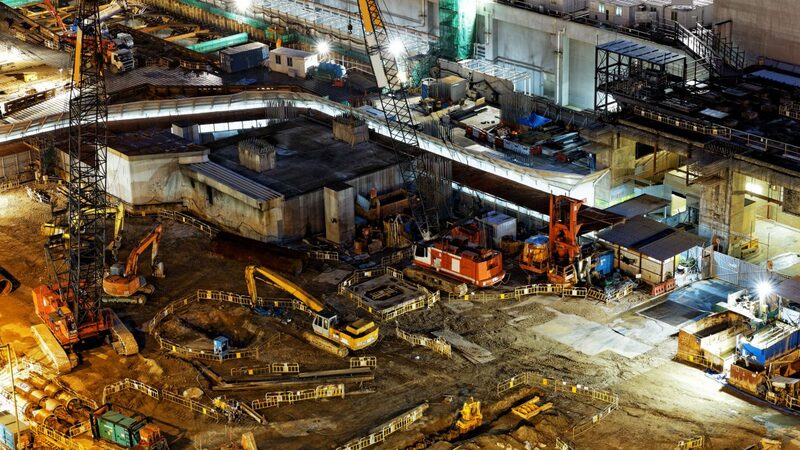 here’s a closer look at why bright LED lights at construction sites are so important. Construction accidents are a costly problem. According to OSHA, one out of every five workers killed on the job are killed in construction related accidents. Poor visibility is a contributing factor in many serious construction accidents. Shadows after dark stop a worker from seeing risks like items in the roadway, tripping hazards and falling equipment. 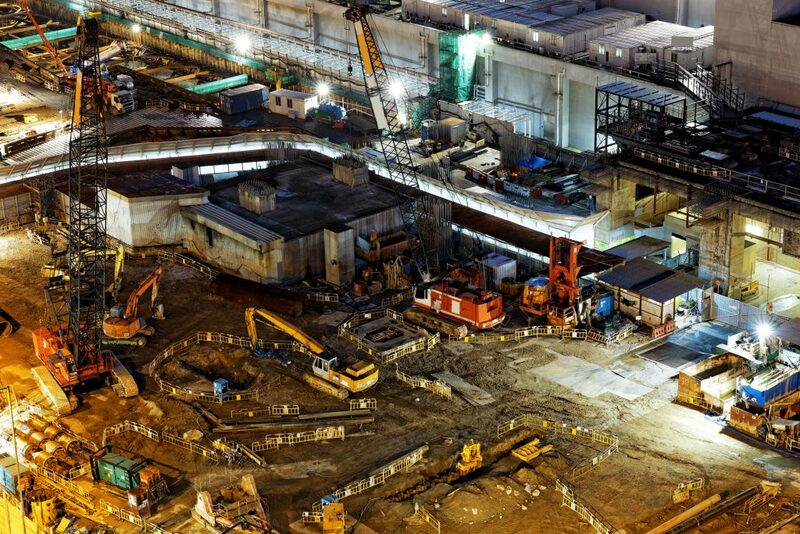 Bright LED lighting can reduce this risk by properly illuminating every part of the work site. Yet bright lighting alone is not enough. The lighting also needs to be glare-free. Glares can be just as risky as improperly lit areas, as they prohibit a worker from seeing clearly. AEON LED Flood Light Luminaires protect from both risks. In construction, being able to properly see colors is an important aspect that protects safety and accuracy on the job. The brightest LED flood light that offers an accurate color rendering index is another benefit AEON LED Flood Light Luminaires offer on construction sites. With a color rendering index that is as close to natural light as possible, these lights show colors as they were meant to be seen, which allows workers to complete the job with a greater level of accuracy. 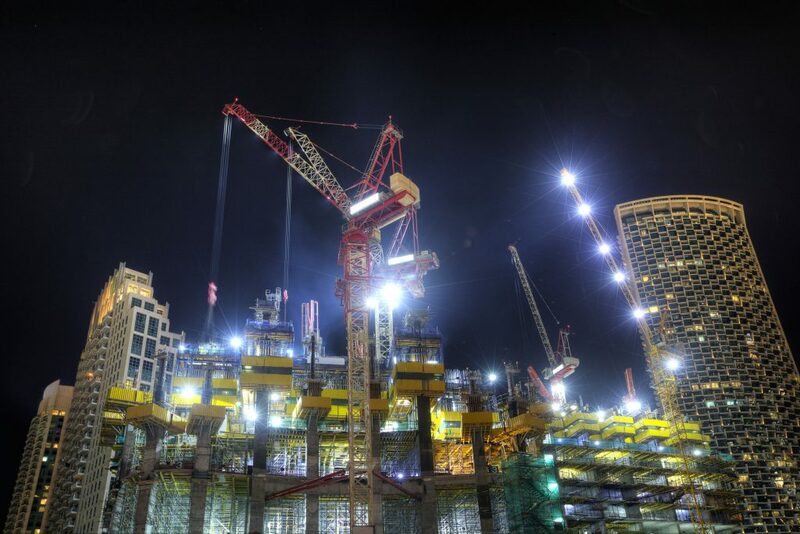 If you need to upgrade the lighting for your construction site, here are some tips to consider. First, make sure the lighting option can be applied to portable power setups. 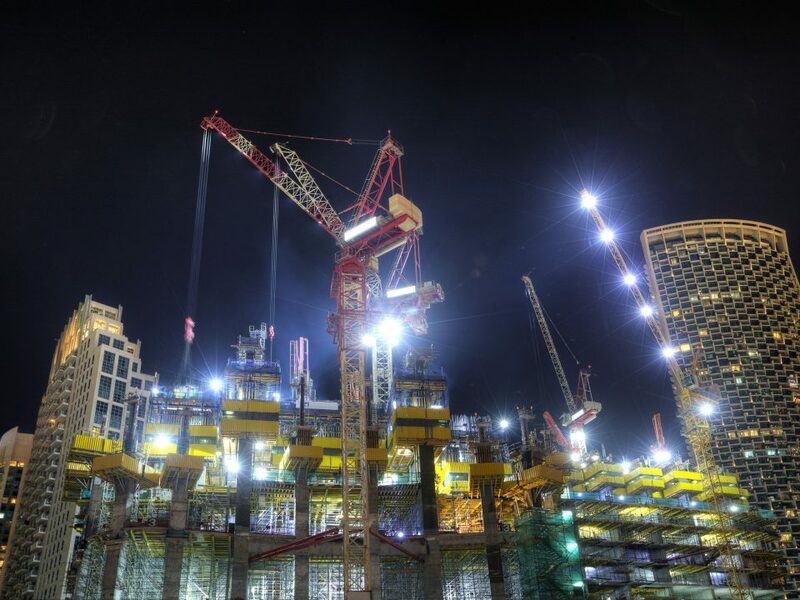 All too often, lighting on a construction site must be moved to accurately light the area where workers are working each night. Next, consider the lifespan of the light. Construction lighting is often installed on high poles or masts, and changing it is not easy. The longer a lamp or luminaire lasts, the longer your workers can stay on the job. Finally, choose a lighting option that is durable. Construction tends to be a rugged job and the environment is sometimes harsh, with weather extremes at times. Lighting needs to be able to withstand the demands of the job to continue providing accurate, bright lighting to workers. AEON LED Luminaires meet all of the criteria and offer the brightest LED flood light in their class, designed with the construction industry in mind. Find the right lighting that will keep your workers safe and accurate with AEON LED.